1Gartner, Inc., “Magic Quadrant for Global Retail Core Banking,” Vittorio D'Orazio and Don Free, 10 July, 2017. Gartner does not endorse any vendor, product or service depicted in its research publications, and does not advise technology users to select only those vendors with the highest ratingsor other designation. Gartner research publications consist of the opinions of Gartner's research organization and should not be construed as statements of fact. Gartner disclaims all warranties, expressed or implied, with respect to this research, including any warranties of merchantability or fitness for a particular purpose. Certain statements in this release concerning our future growth prospects are forward-looking statementsregarding our future business expectations intended to qualify for the 'safe harbor' under the Private Securities Litigation Reform Act of 1995, which involve a number of risks and uncertainties that could cause actual results to differ materially from those in such forward-looking statements. The risks and uncertainties relating to these statements include, but are not limited to, risks and uncertainties regarding fluctuations in earnings, fluctuations in foreign exchange rates, our ability to manage growth, intense competition in IT services including those factors which may affect our cost advantage, wage increases in India, our ability to attract and retain highly skilled professionals, time and cost overruns on fixed-price, fixed-time frame contracts, client concentration, restrictions on immigration, industry segment concentration, our ability to manage our international operations, reduced demand for technology in our key focus areas, disruptions in telecommunication networks or system failures, our ability to successfully complete and integrate potential acquisitions, liability for damages on our service contracts, the success of the companies in which Infosys has made strategic investments, withdrawal or expiration of governmental fiscal incentives, political instability and regional conflicts, legal restrictions on raising capital or acquiring companies outside India, and unauthorized use of our intellectual property and general economic conditions affecting our industry. Additional risks that could affect our future operating results are more fully described in our United States Securities and Exchange Commission filings including our Annual Report on Form 20-F for the fiscal year ended March 31, 2017. These filings are available at www.sec.gov. 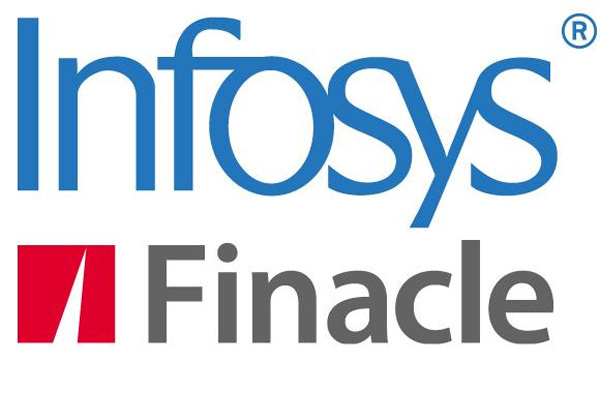 Infosys may, from time to time, make additional written and oral forward-looking statements, including statements contained in the company's filings with the Securities and Exchange Commission and our reports to shareholders. In addition, please note that the date of this press release is mentioned at the beginning of the release, and any forward-looking statements contained herein are based on assumptions that we believe to be reasonable as of this date. The company does not undertake to update any forward-looking statements that may be made from time to time by or on behalf of the company unless it is required by law.